A 56-year-old Nigeria national, Augustine Anwuasoanya alias Kaeeten Kojo, has been convicted by the Buganda Road Chief Magistrate’s Court over trafficking cocaine. Upon his own plea of guilty to trafficking in narcotic drugs, Mr James Ereemye set May 8 for sentencing Anwuasoanya. Anwuasoanya was charged with two counts which of unlawful possession of narcotic drugs and trafficking in narcotic drugs. 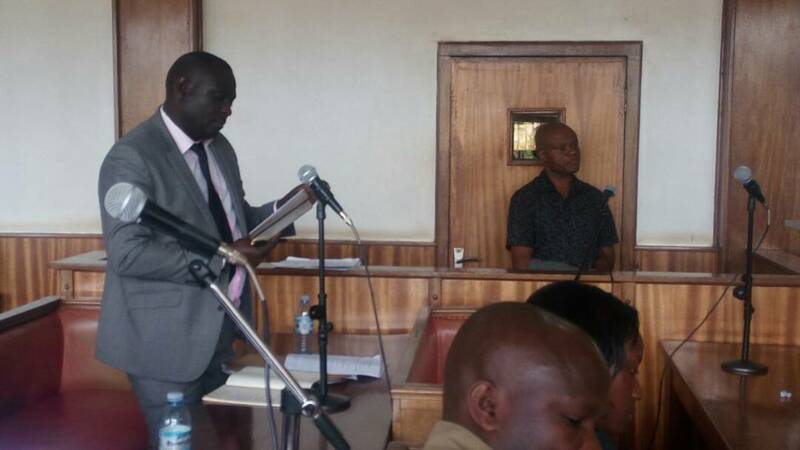 Prosecution led by Mr Jonathan Muwaganya, asked court for a custodial sentence for Anwuasoanya saying that the offences he committed are rampant and a threat to people’s lives. According to the court documents, on September 11 Anwuasoanya was intercepted at Entebbe International Airport aboard Ethiopia airways using a fake Ghana passport while traveling to Brazil via Togo. He was intercepted by intelligence on suspicion that he had ingested some narcotic drugs. Anwuasoanya was arrested and subjected to observation by aviation police until evening when he passed drug pellets. It is further stated that all the pellets tested positive for cocaine at the Government Analytical laboratory (GAL). Prosecution contends that Anwuasoanya, held a Nigeria passport No. 07269663 between September 11 and 17 at Entebbe International Airport in Wakiso District without lawful excuse and had in his possession narcotic drugs which were 2.088kilogrammes cocaine, a prohibited drug under the Narcotic Drug and psychotropic Substance Control Act of 2016. On the count of trafficking in narcotics it was stated that still on the same dates and place, Anwuasoanya, without lawful excuse imported to Uganda narcotic drugs.